With so many websites, blogs, and podcasts devoted to that galaxy far, far away, figuring out which ones you should be following can be a kriffing nightmare. But help is at hand. 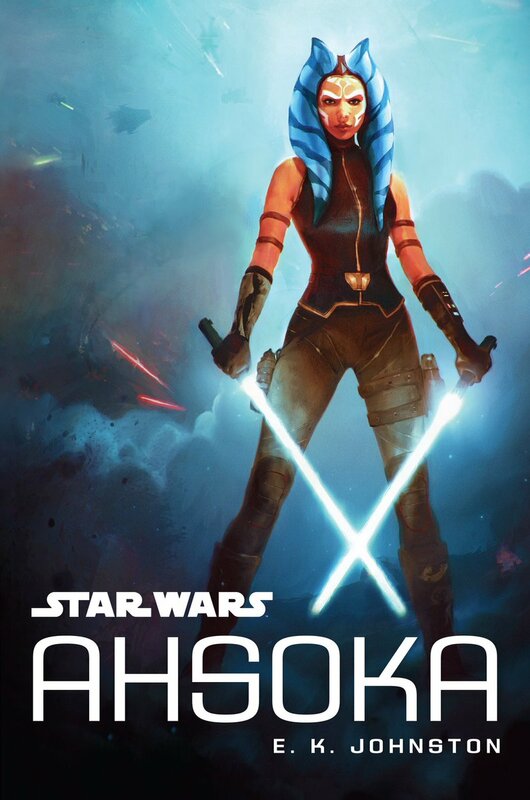 Here’s a selection of Star Wars sites and podcasts that get the Team Ahsoka stamp of approval! 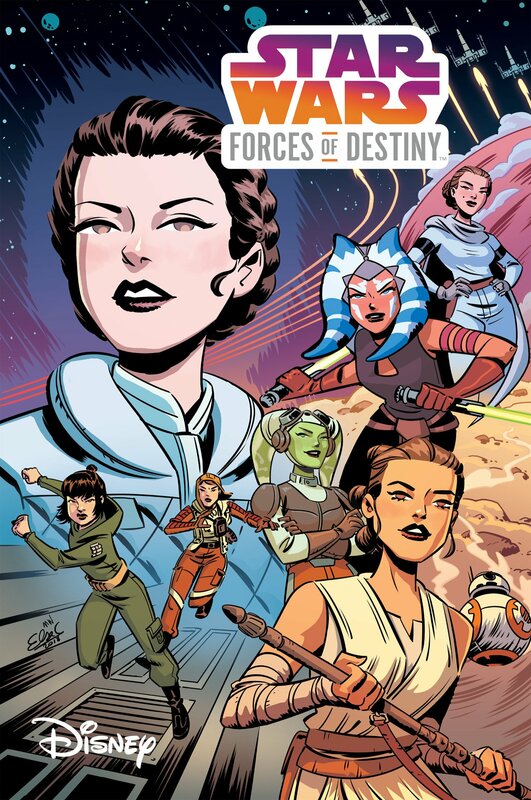 365 Days of Star Wars Women – Celebrating the women of Star Wars (Canon, Legends, crew, and fan community members). 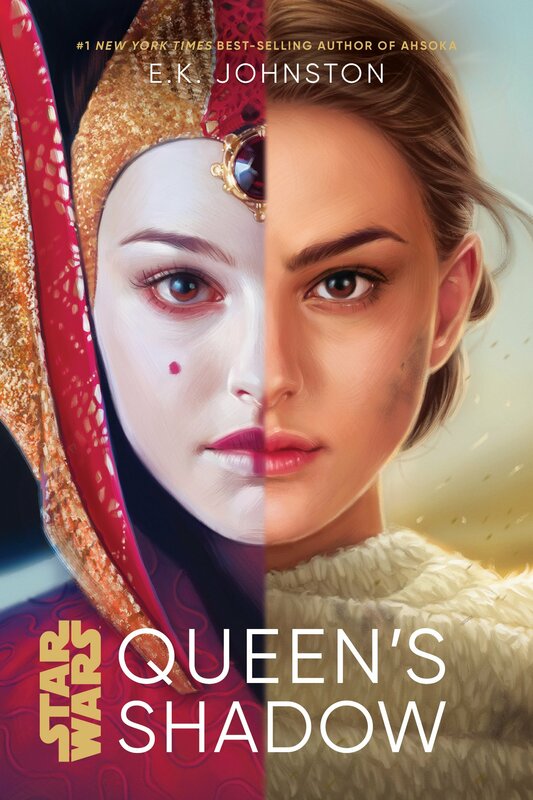 Anakin and His Angel – News, articles, style inspiration, and everything Anakin & Padme Skywalker. Clone Corridor – Reflections on scenes and storylines in the Star Wars saga. Eleven Thirty-Eight – An ongoing journal of news and opinion dedicated to chronicling the state of the Star Wars franchise. Everyday Fangirl – Fandom and a celebration of fangirls, courtesy of “everyday fangirl” Patty Hammond. Fantha Tracks – Bringing the very best in international daily news, coverage from fellow websites and podcasts, and interviews with the talent behind the saga. Future of the Force – The future of Star Wars and pop culture writing. Hound’s Tooth – Star Wars speculation, news, and character appreciation by Bossk super-fan, Wesley van Wensen. 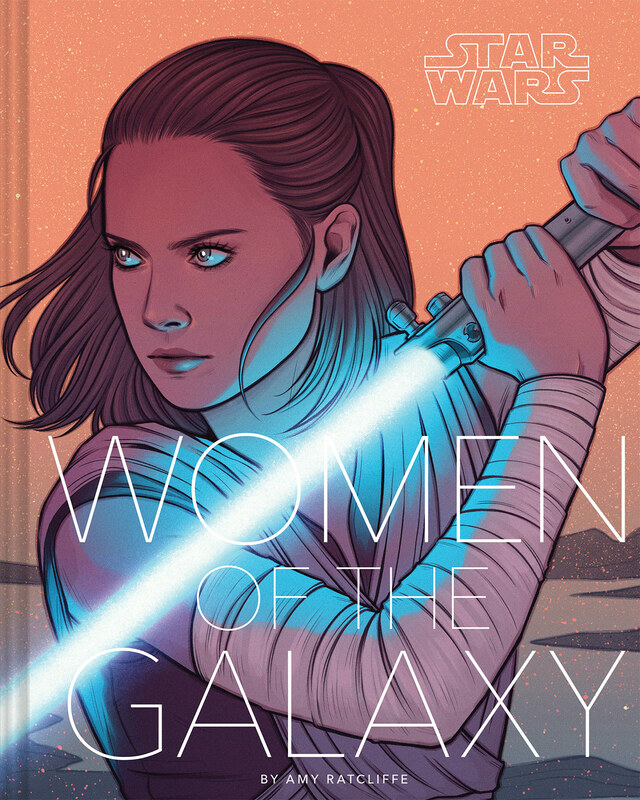 Radio Ryloth – A London-based blog celebrating all things Star Wars through a feminist lens. Raising a Rebel – A place where Star Wars fans Dominic and Elisabeth chronicle their new adventure: raising a child through the prism of Star Wars. Retrozap – Home of ‘Power to the Prequels’ and other Star Wars goodness. Tatooine Times – News, reviews, and information about Star Wars collectibles. The Midi-Chlorian Center – A celebration of the entire Star Wars saga, from the prequels to the sequels and everything in between. The Star Wars Prequel Appreciation Society – Celebrating the Star Wars prequels and the saga as a whole. The Wookiee Gunner – A must-follow site for fans of The Clone Wars, Star Wars Rebels, The Freemaker Adventures, Resistance, and Star Wars fashion. Unmistakably Star Wars – High quality, informative, and entertaining insights into the Star Wars galaxy. Brick City Blockade Podcast Network – Positive and engaging discussion about that galaxy far, far away. 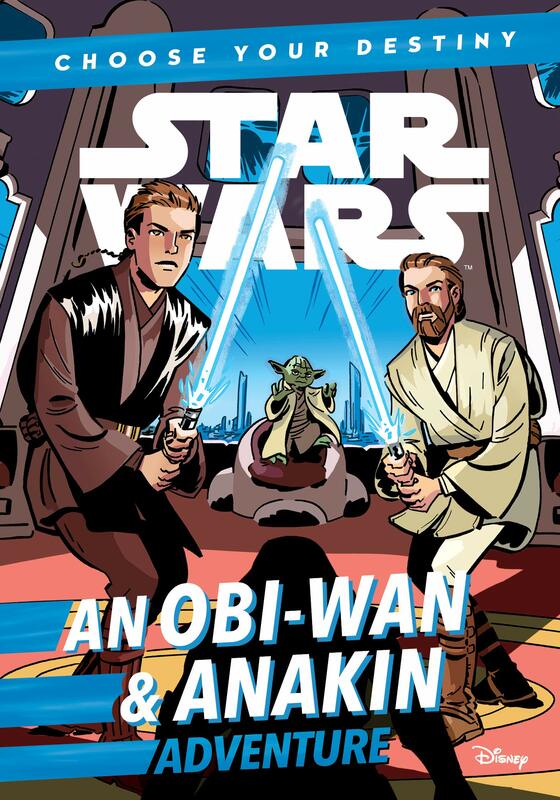 Coffee with Kenobi – Examining and analyzing the Star Wars saga through critical thinking, discussion, analysis, and rhetoric. Fangirls Going Rogue – The first Star Wars podcast hosted exclusively by fangirls. Force Material – A weekly podcast series that delves into the secrets, stories, and source material of Star Wars. Rebels Chat – Star Wars Rebels discussion and analysis between mum and daughter team, Johnamarie and Maria. The Cantina Cast – An unbiased Star Wars podcast full of insightful opinions and fresh perspectives. Blabba the Hutt – Ireland’s premier source for Star Wars news and discussion. Jedi News – Broadcasting the latest Star Wars news across the galaxy. TheForce.Net – Your daily dose of Star Wars news, reviews, and speculation. YakFace.Com – Serving Star Wars collectors worldwide since 1997. 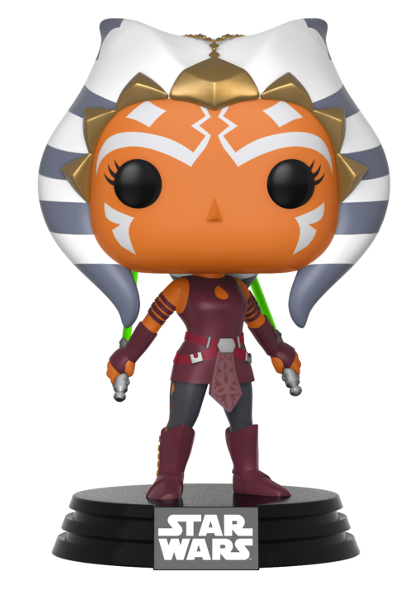 Her Universe – The first merchandise line made exclusively for fangirls, founded by Ashley Eckstein (voice of Ahsoka Tano). Hoth Couture – A blog devoted to everyday cosplay and geek fashion, with a decidedly Star Wars-y bend. The Kessel Runway – Star Wars fashion news and reviews.